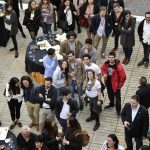 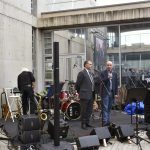 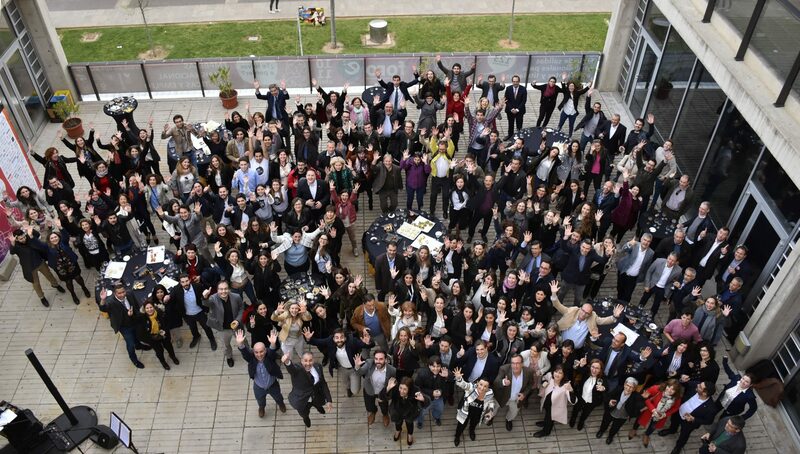 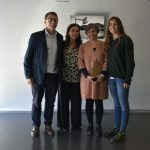 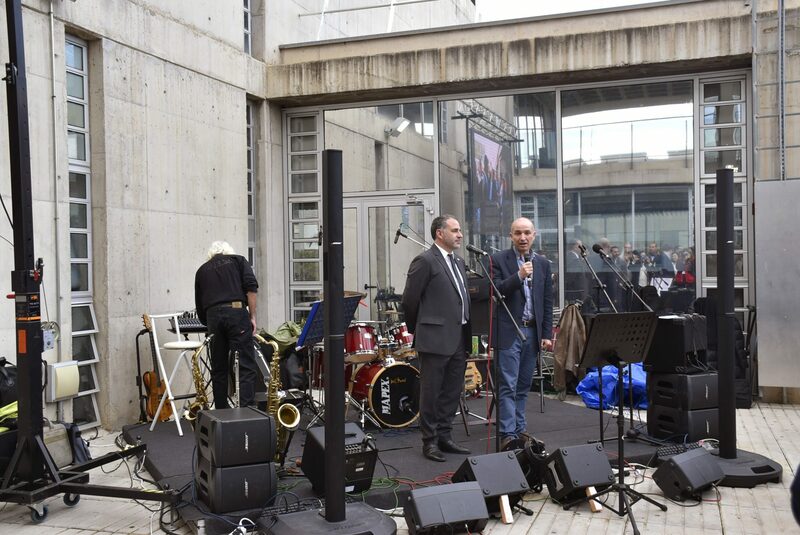 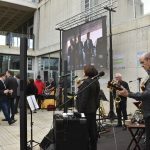 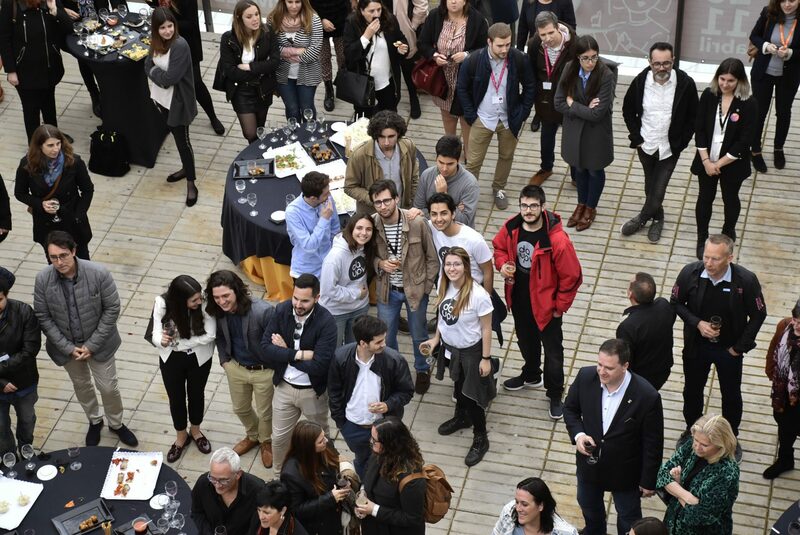 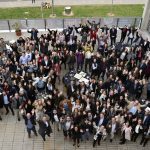 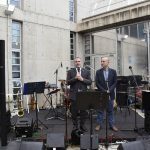 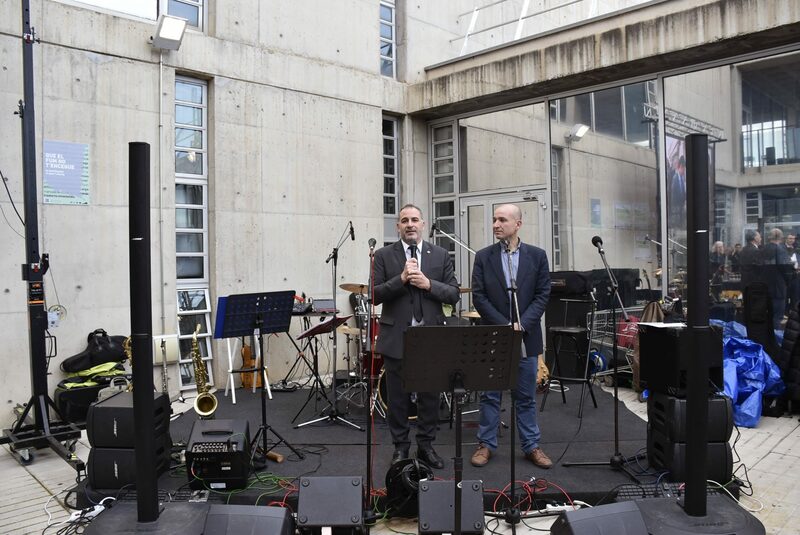 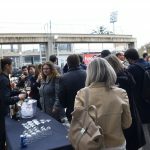 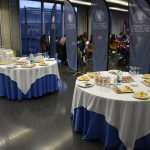 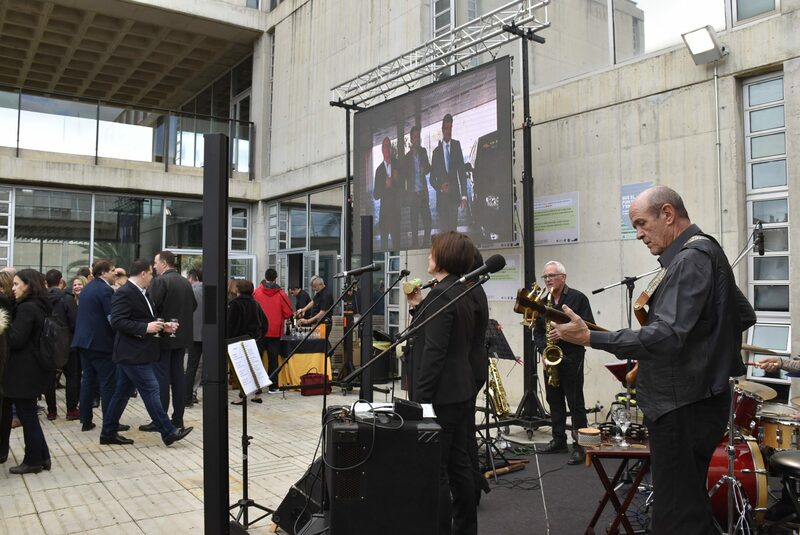 Yesterday, Wednesday, April 10, both member of the companies participating in the UPV Employment and Entrepreneurship Forum, the Delegation of Students and representatives of the Polytechnic University of Valencia could share an evening enlivened with music in a dinner-cocktail. 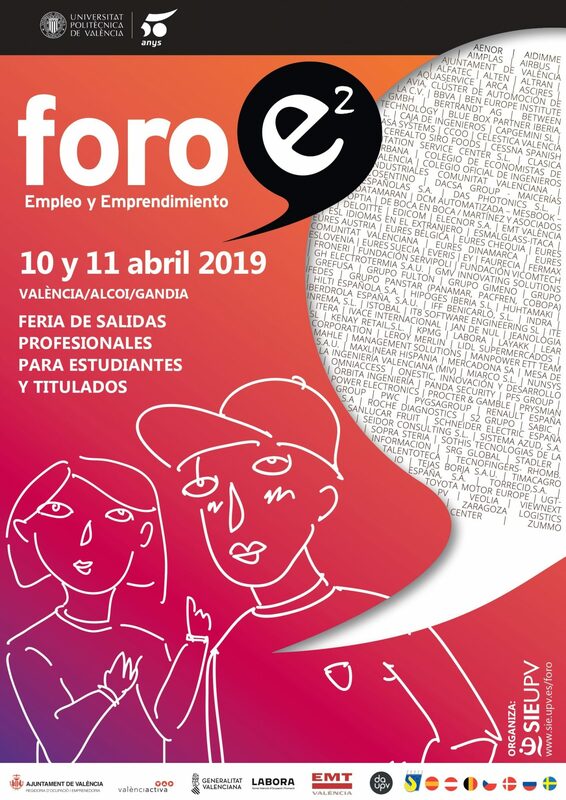 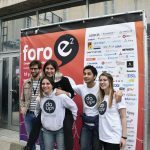 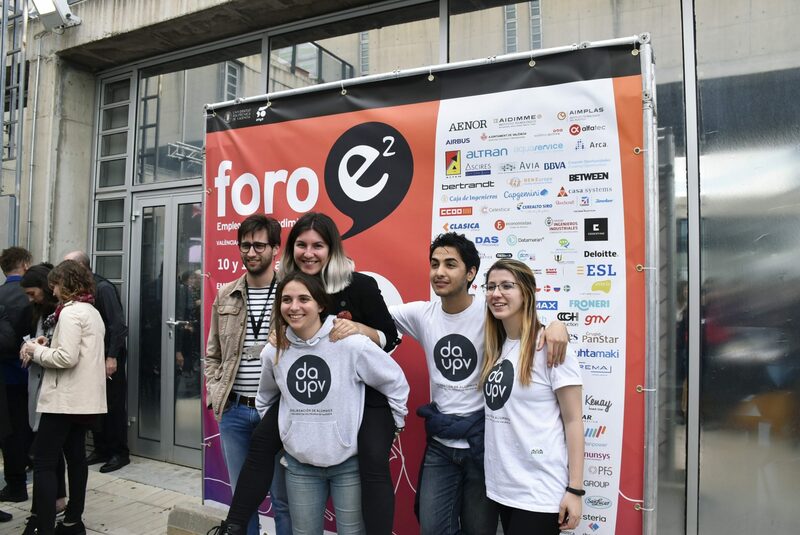 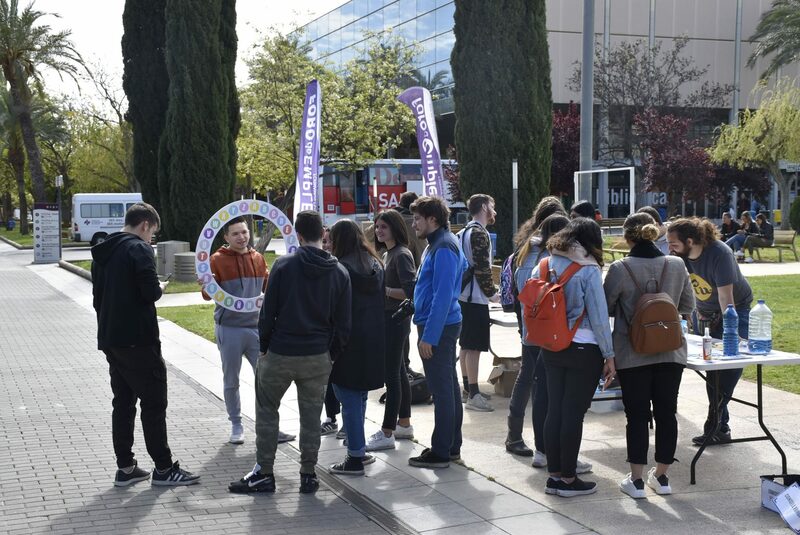 The e2 Forum will take place on the 10th and 11th of April, on the central boulevard of the UPV Campus and gives students the opportunity to get in touch with real companies. 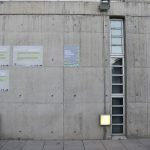 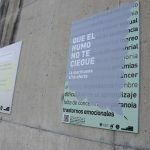 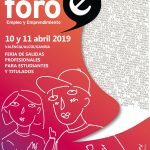 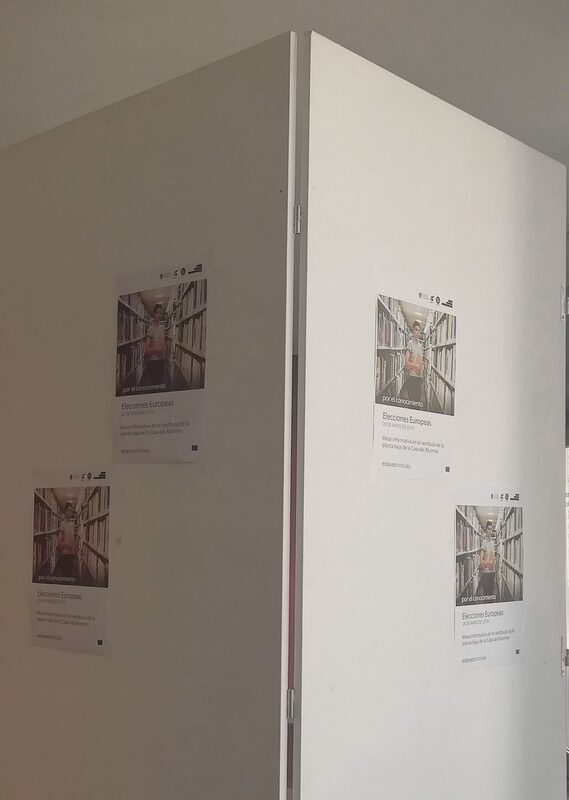 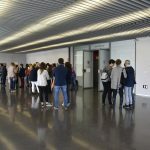 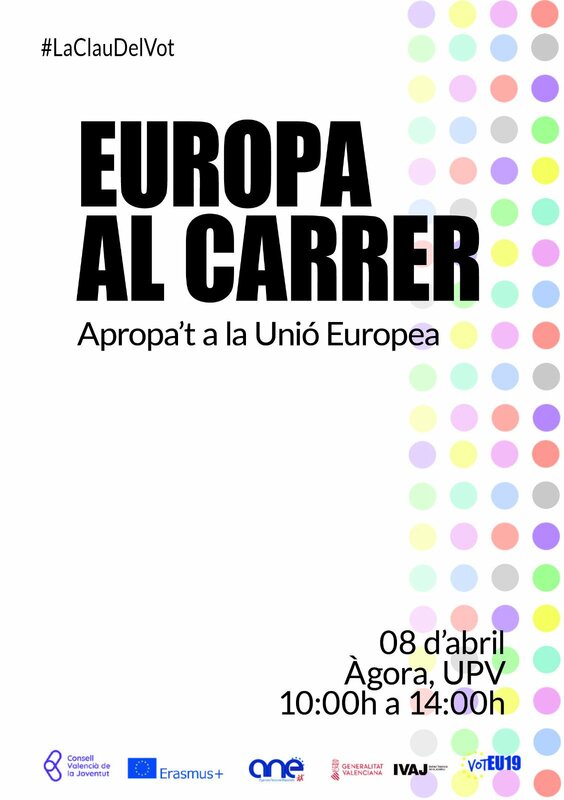 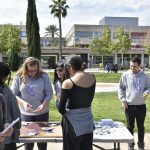 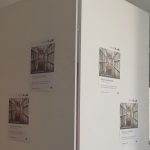 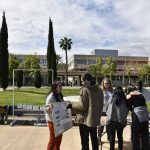 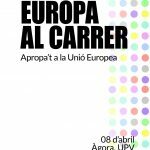 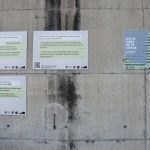 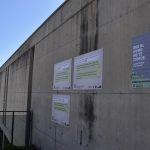 The Student’s House, along with the entire Polytechnic University of Valencia joins the campaign This time a vote promoted by the European Union within the framework of the European Parliament Elections, which will take place on May 26. 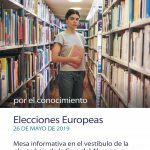 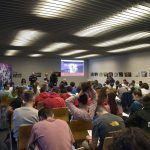 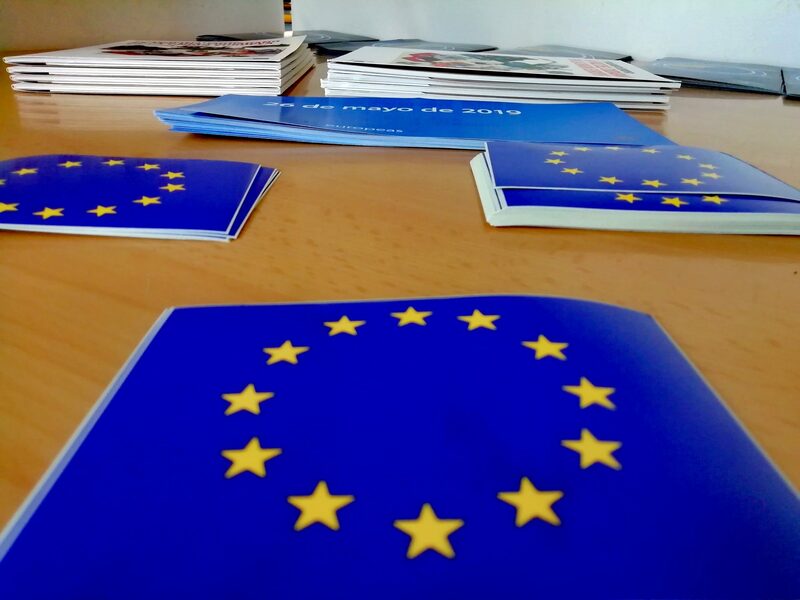 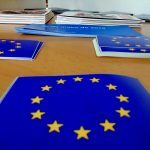 This campaign encourages European citizenship in general and the young vote in particular, to participate in elections for elections in the European Parliament, to actively engage in public debate and information on the functioning of the European Union and its agencies. 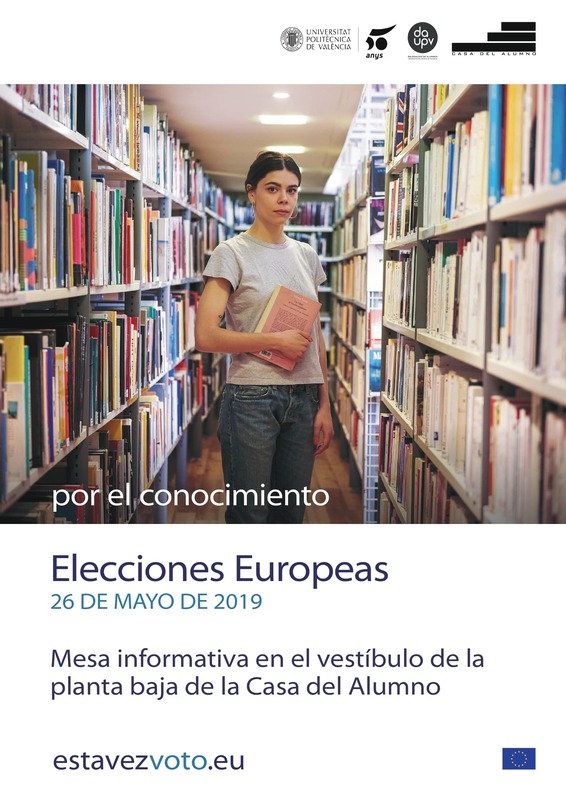 So, until May 26 to get more information. 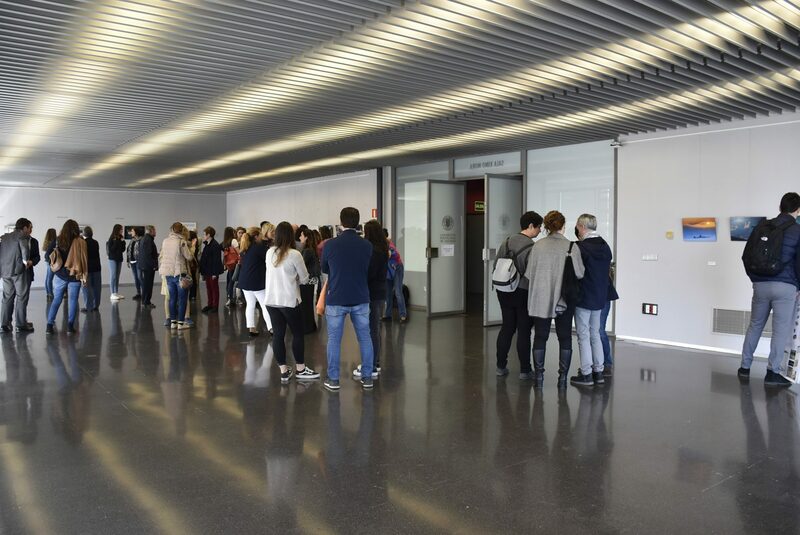 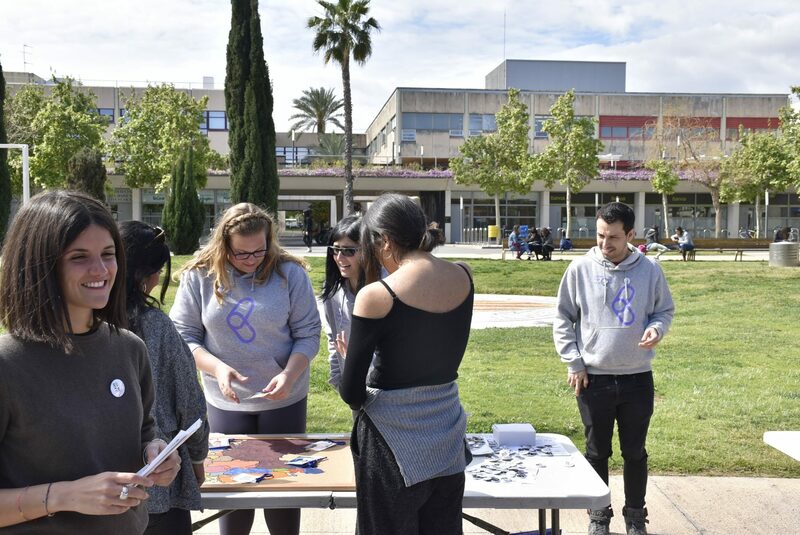 Yesterday, Monday, April 8th, the Valencià de la Jonvetut Council set up an information desk at the Ágora of the Universitat Politècnica de València to inform the students about the importance of exercising the right to vote of the European Parliament. 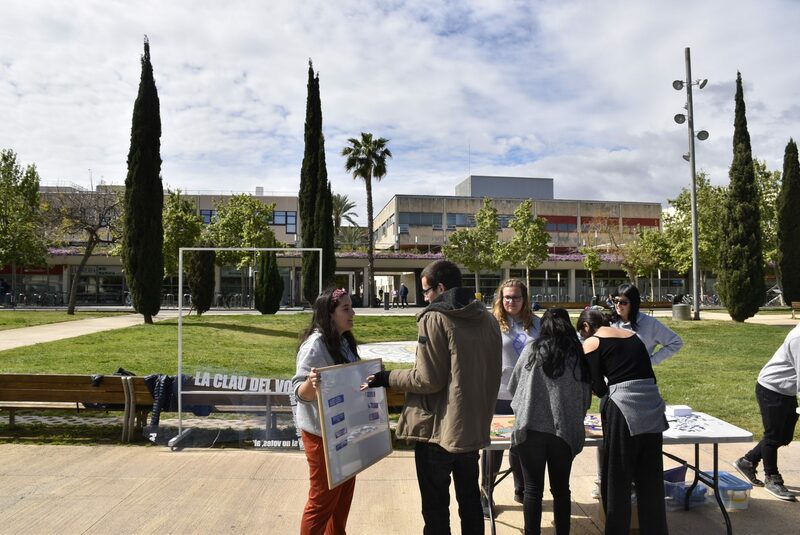 In addition, the students could participate in various activities and games. 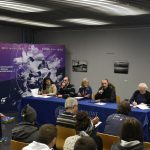 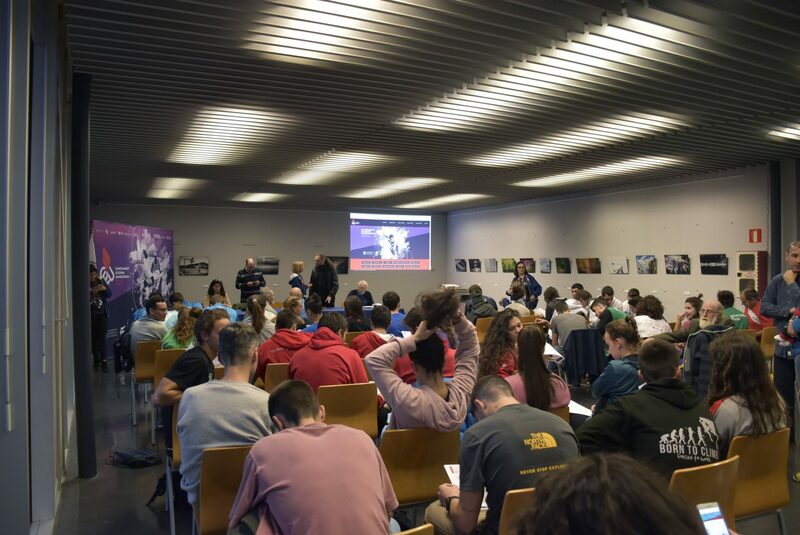 Yesterday, Thursday, April 1, the activities of the 2019 University Spain Championship began with the technical meeting of the climbing modality in the Sala Ximo Mora. 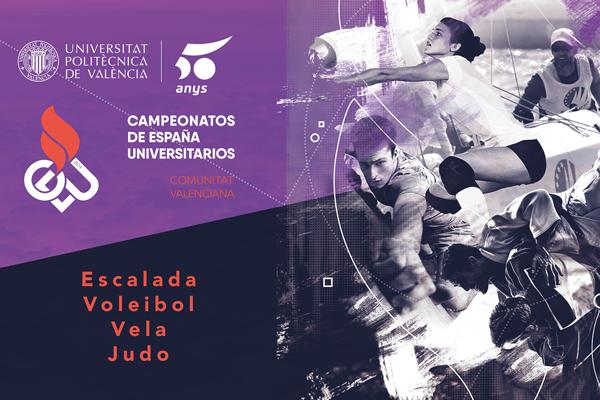 This year the Valencian Community will host the Spanish University Championships, an event in which students from all over Spain will compete in 25 sports in the Valencian Community. 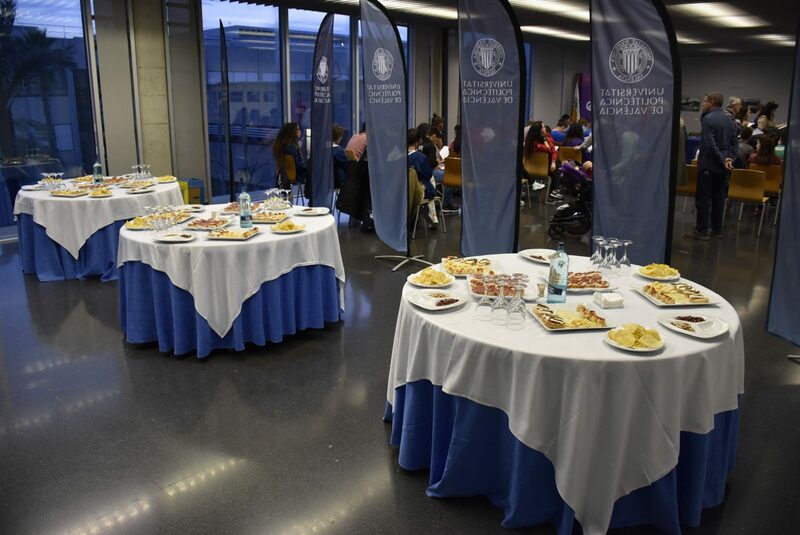 This event is organized together with the rest of public and private universities of the Valencian Community. 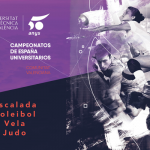 The Universitat Politècnica de València will organize the modalities of climbing, sailing, volleyball and judo. 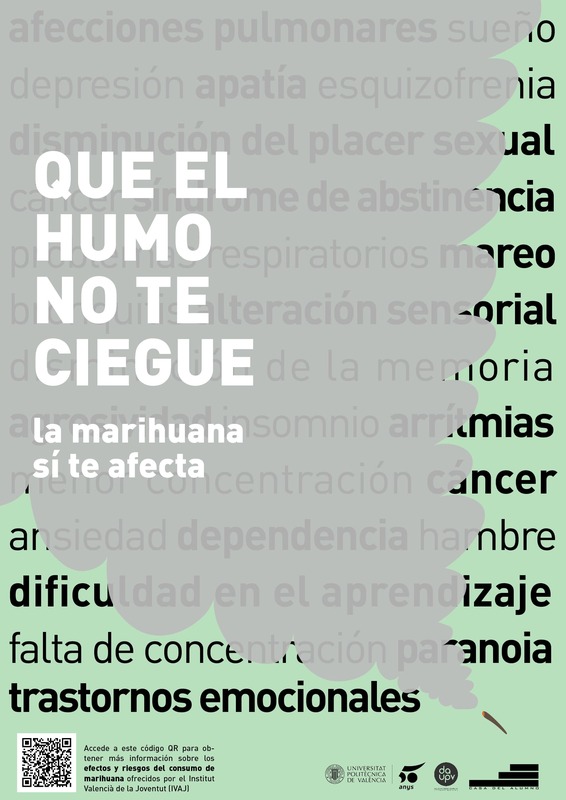 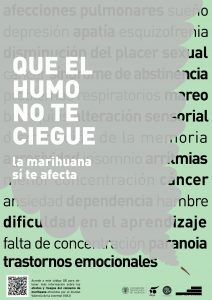 Student Recreation Center has launched a campaign with the aim of raising awareness among students of the risks and consequences of marijuana use. 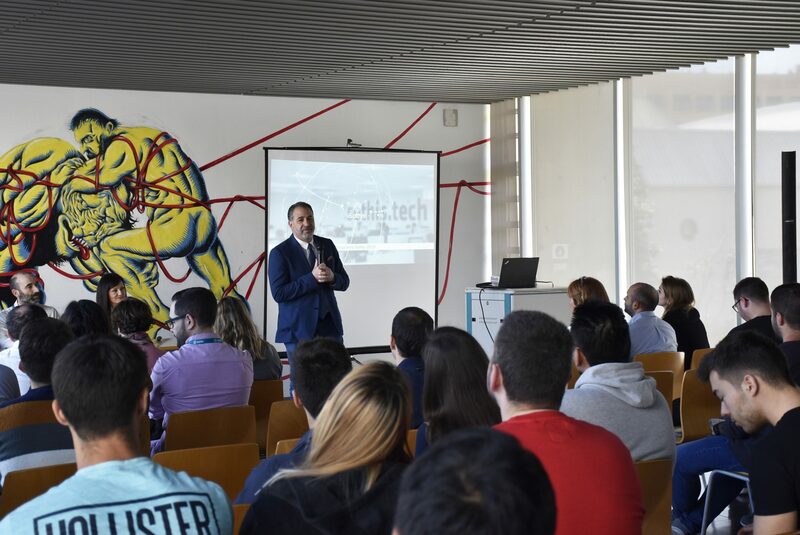 Today, Thursday, March 28, the company Sothis has presented its Halley Program in the Social Hall of the Student’s House. 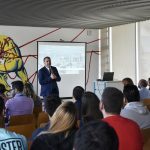 This program offers intensive training specialized in information technologies, business management and industrial management at no cost to students, professional development plans to choose a function of professional interests and incorporation as a consultant or junior engineer with an indefinite contract after successful completion the formation. 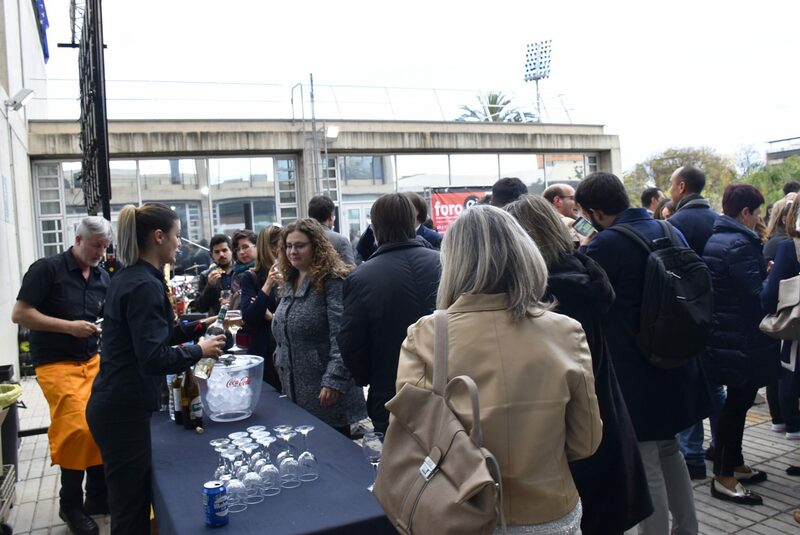 The event ended with a networking cocktail on the terrace. 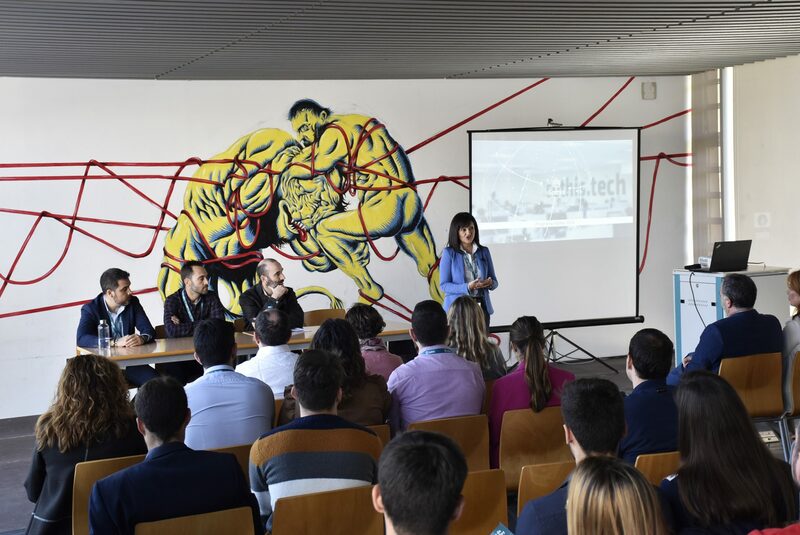 Sothis is a company specialized in the agri-food, pharmaceutical, chemical, construction, distribution and automobile sectors thanks to its knowledge of industrial information systems, general information systems and business applications. 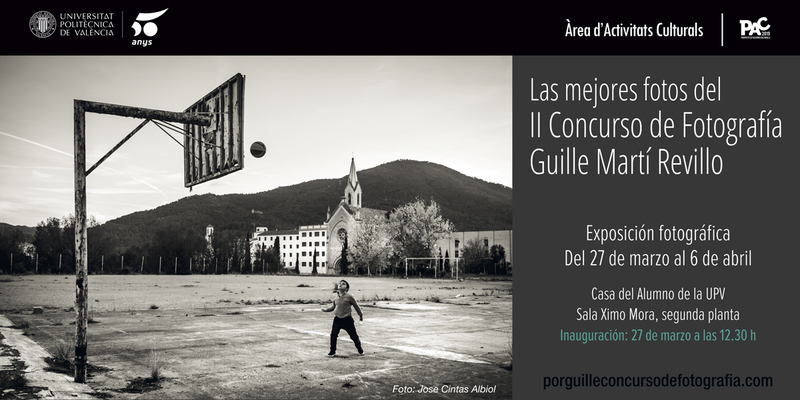 The Ximo Mora room of the Casa del Alumno hosts from Wednesday, March 27 until April 6, the exhibition that includes the best photos of the second edition of the Guille Martí Revillo Photography Contest whose theme is related to outdoor activities and nature is divided into different modalities such as basketball, climbing, nature, rugby, skate, slack line, diving, snow and surf. 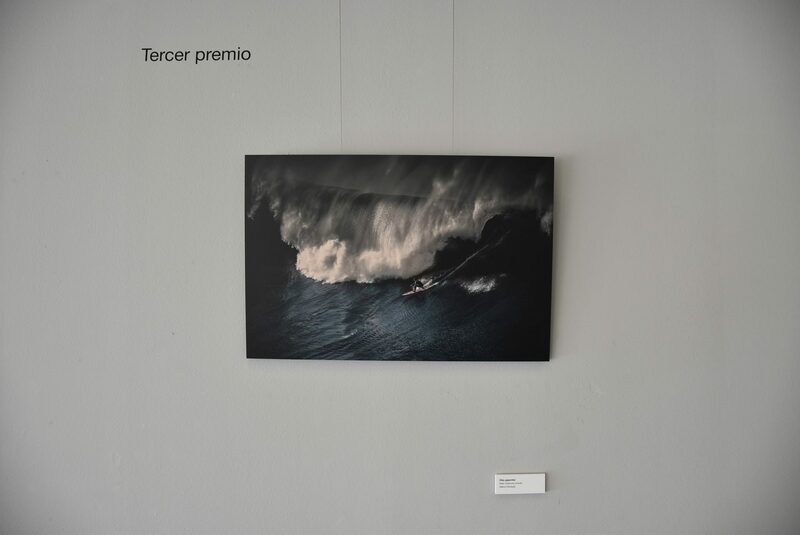 Phrases like these help us to continue with this contest that reminds Guille through sports photography and adventure. 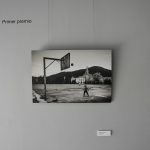 We look for those photos that he would have liked to do. 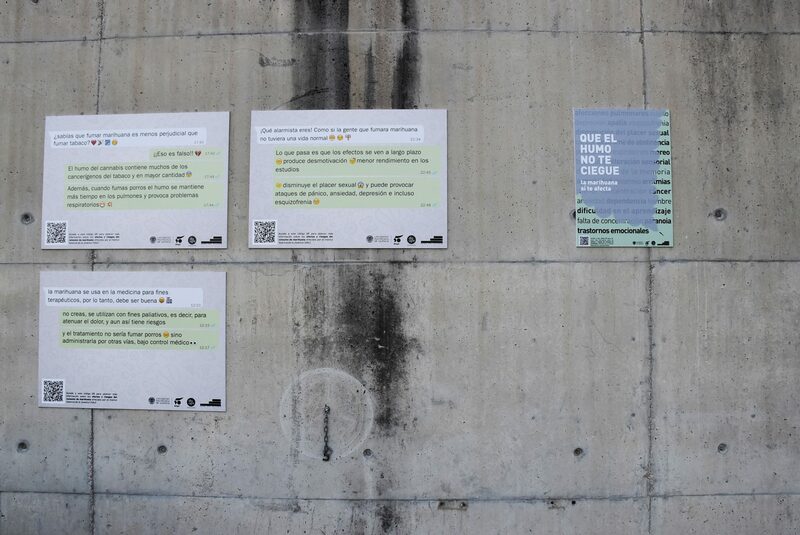 And this contest is very alive. 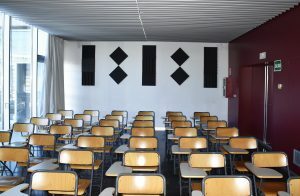 Because you keep responding. 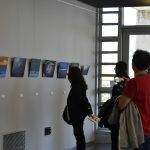 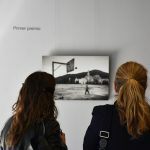 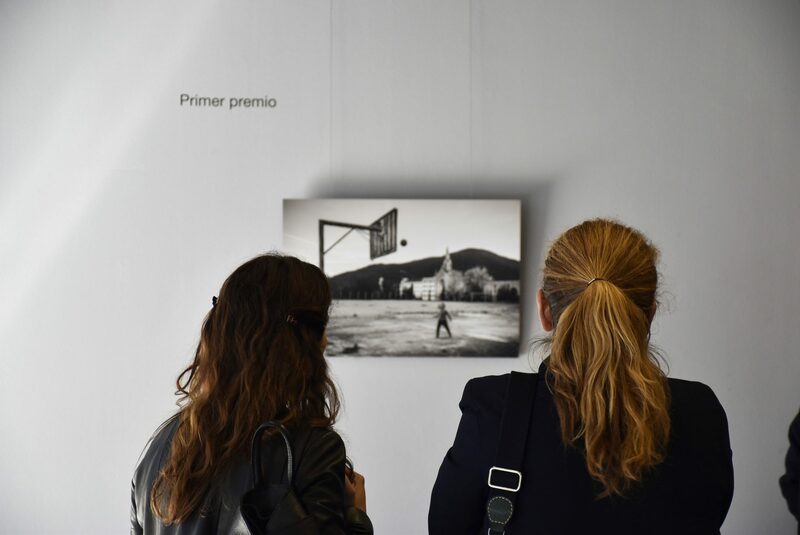 The jury, made up of photographers and professional athletes, has had to choose among the 609 photos presented to this second edition. The selection of the best ones are the ones you can see here. 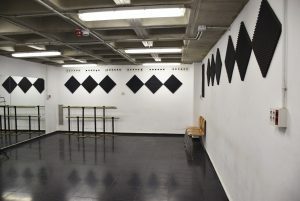 Guille Martí Revillo studied at the Polytechnic University of Valencia. 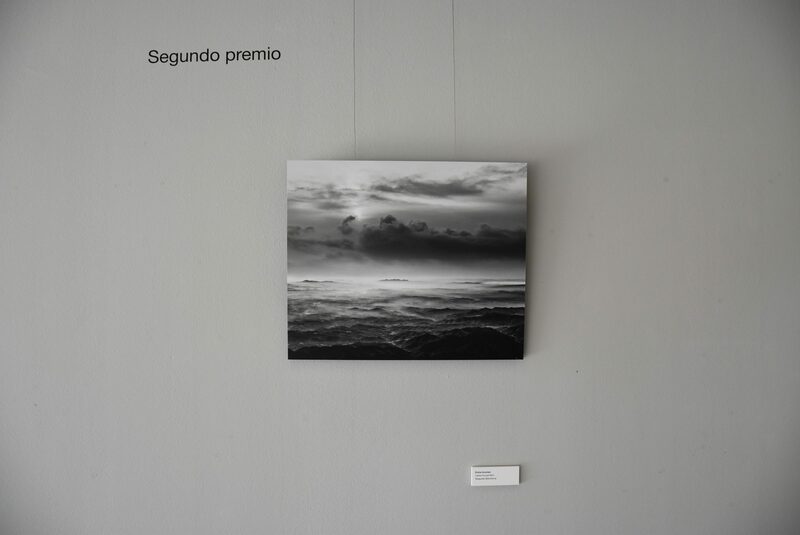 He died, aged 19, on January 27, 2016, in Cala Amobolo (Xàbia). 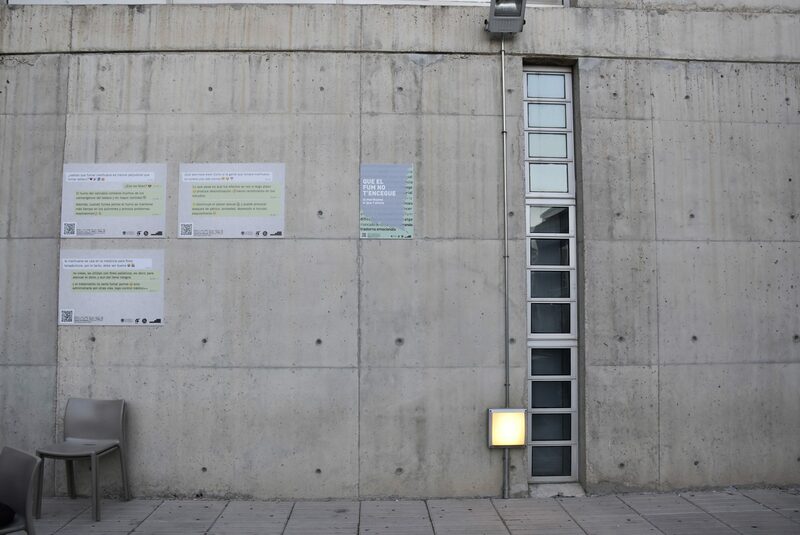 He did what he liked: spearfishing. 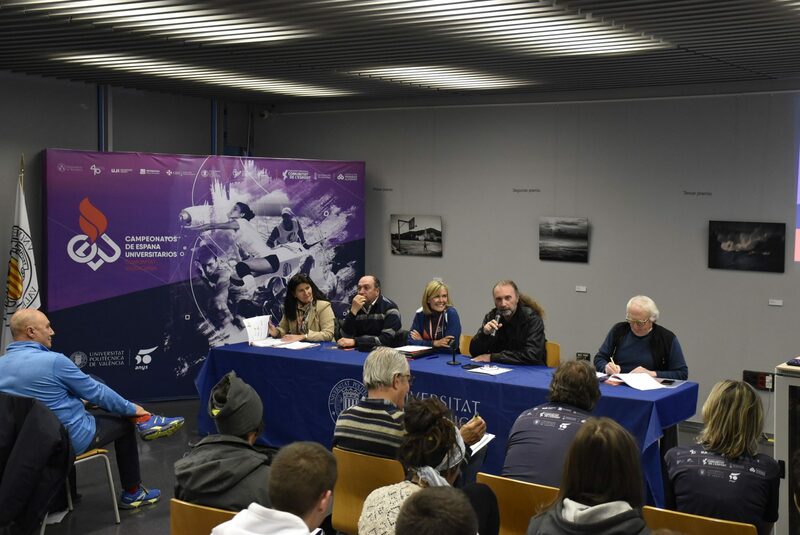 If you dive: training and safety. 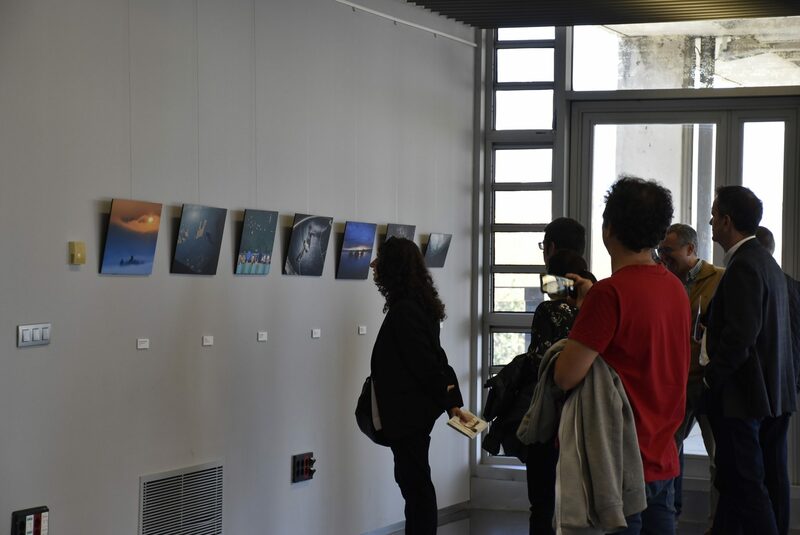 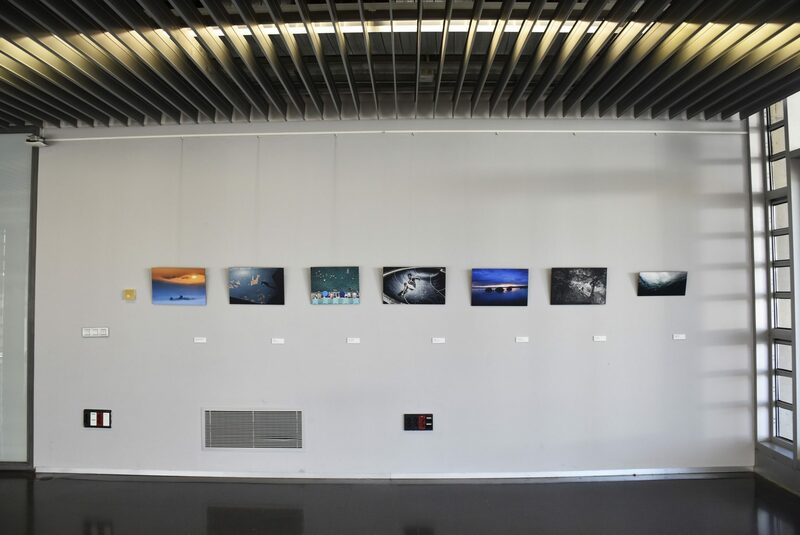 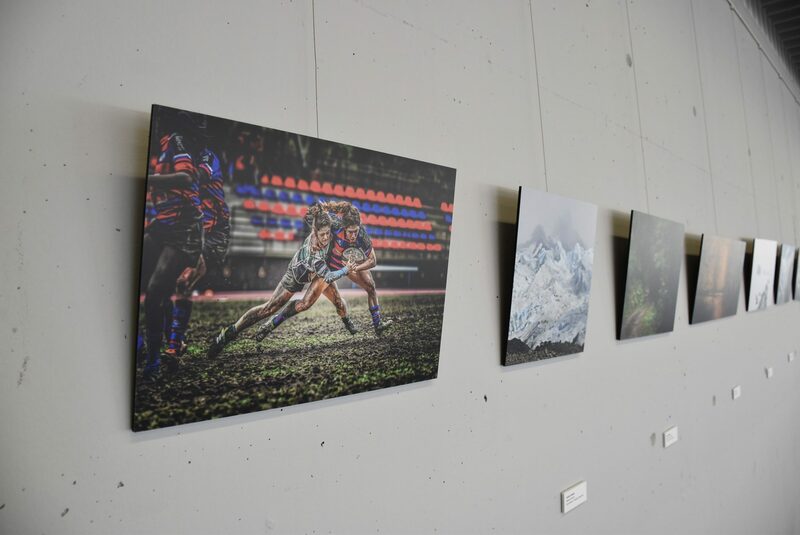 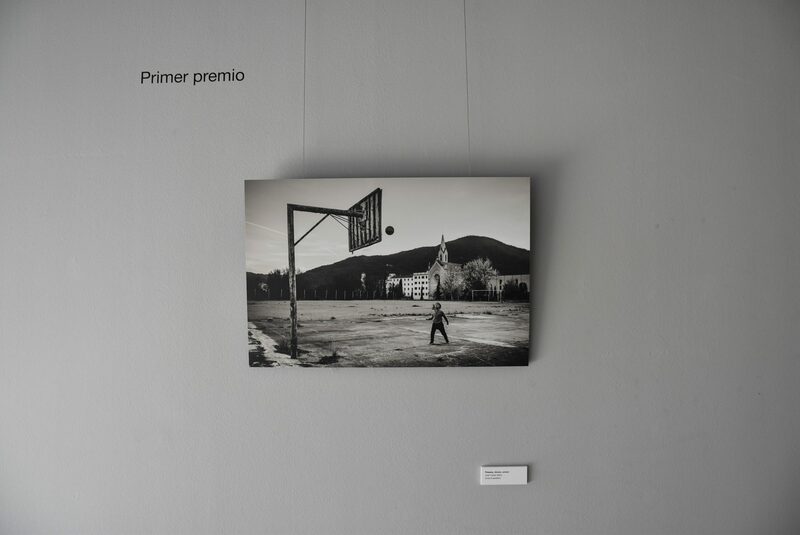 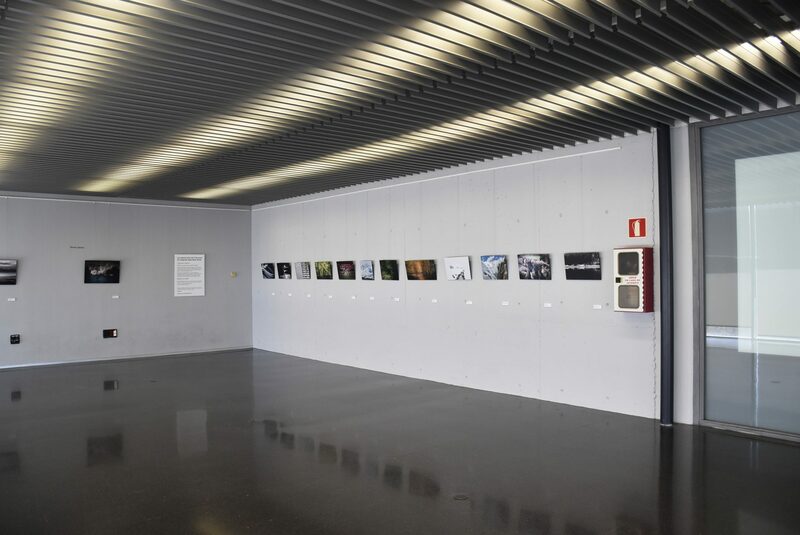 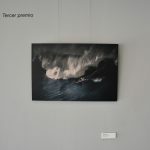 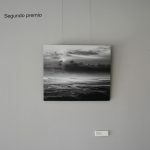 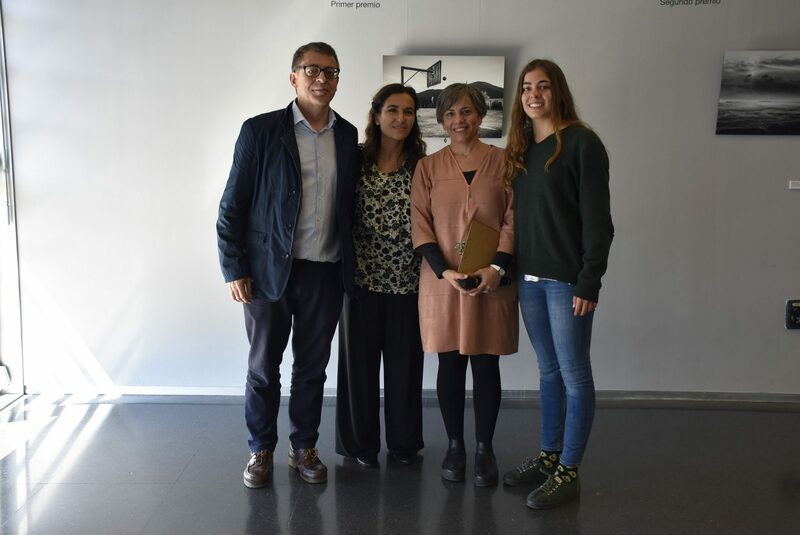 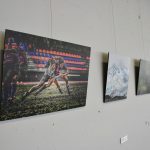 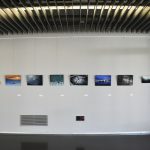 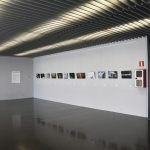 In addition, the generosity of the authors of “The best photos of the 1st Guille Martí Revillo Photography Contest” allowed them to be auctioned for charity. 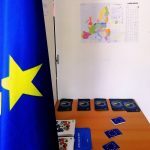 Nearly 2,000 euros were raised for different NGOs. 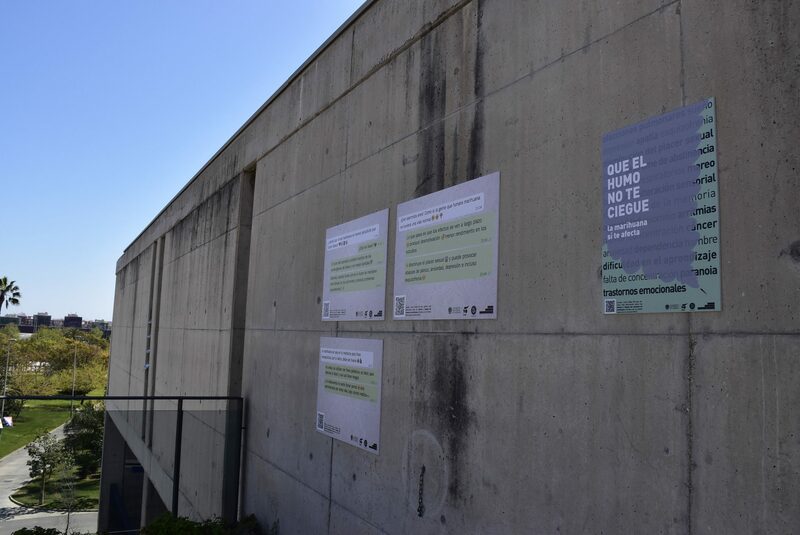 As every year, the Student Recreation Centre wants to recognize and make visible the creativity of the students of the UPV. 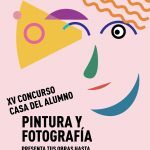 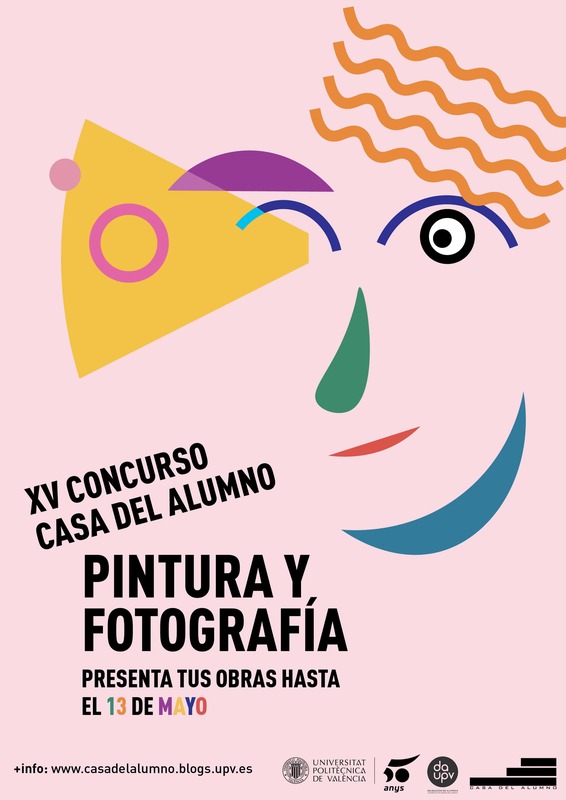 In this way, we invite you to participate in the XV Photography and Painting Contest Casa del Alumno. 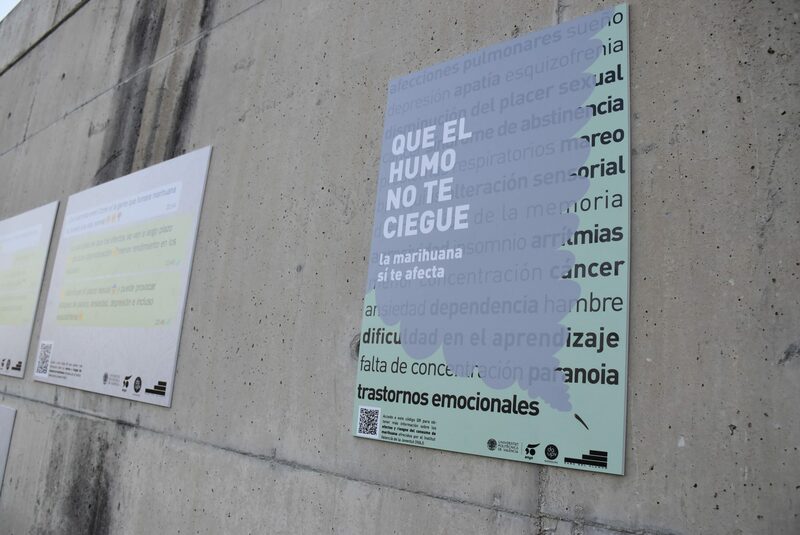 Below you can see all the necessary information to present your proposal. 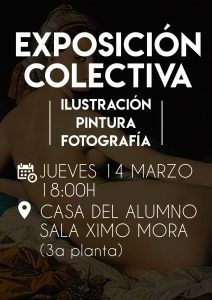 Today the Sala Ximo Mora of the Student’s House welcomes at 18: 00H a collective exhibition of illustration, painting and photography where we can see the creations of students of the Faculty of Fine Arts. 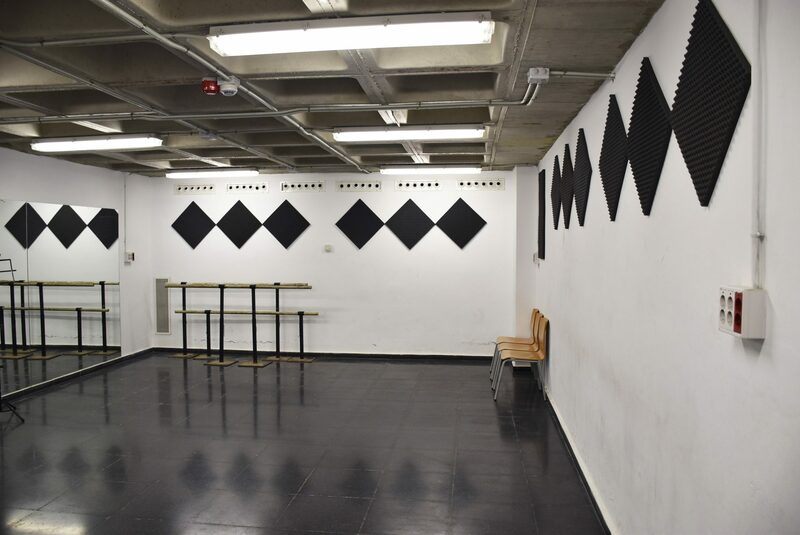 We have recently installed acoustic foam in the Grade I Room and the Rehearsal Room. 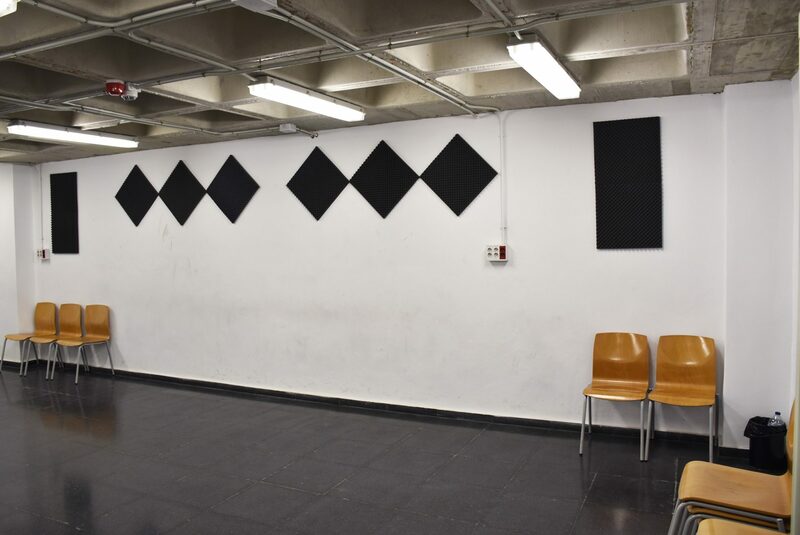 Thanks to this material we have managed to improve the acoustics of these spaces that, due to the type of activities developed there, deserves special attention in sound management.